If you’re planning to merge sections in your hybrid or online class in Canvas, be aware that there are restrictions you need to be aware of. Jeff Kosko has created a great resource on how to navigate the rules and do it right. Click here for the guide. I Can’t Find My Course! 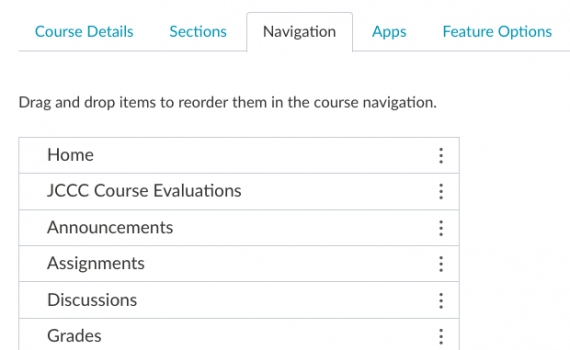 Watch our video on importing/transferring content to your new course shell. 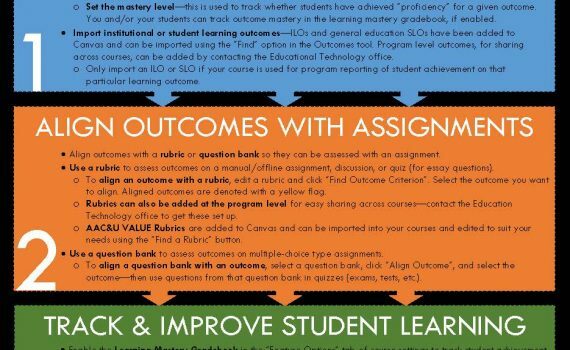 For more on this, see our How-To Guide: Copy a Class from a Previous Semester. 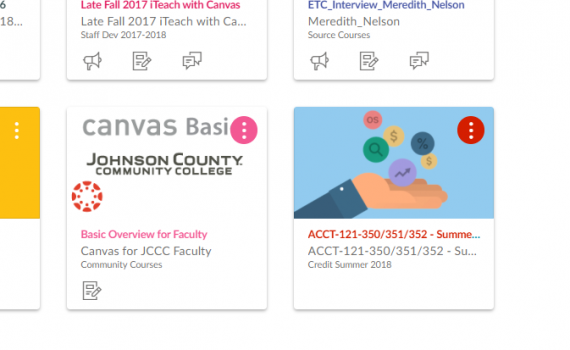 We just found an outstanding guide on connecting all those publisher tools you use with Canvas and wanted to share it with all you Canvas users. Check it out by clicking here.